A long time ago when I was a student at the University of Wisconsin at Eau Claire, I was called by the university’s media development center. They were asking for pictures showing Lutheran pastors “at work.” When I think back at that, it begs me to ask the question about how the work of a pastor is defined. The people at UWEC’s Media Development Center were trying to set up a multimedia presentation on Lutheranism. What they were looking for were images coming from the liturgical worship services that happen in Lutheran congregations. 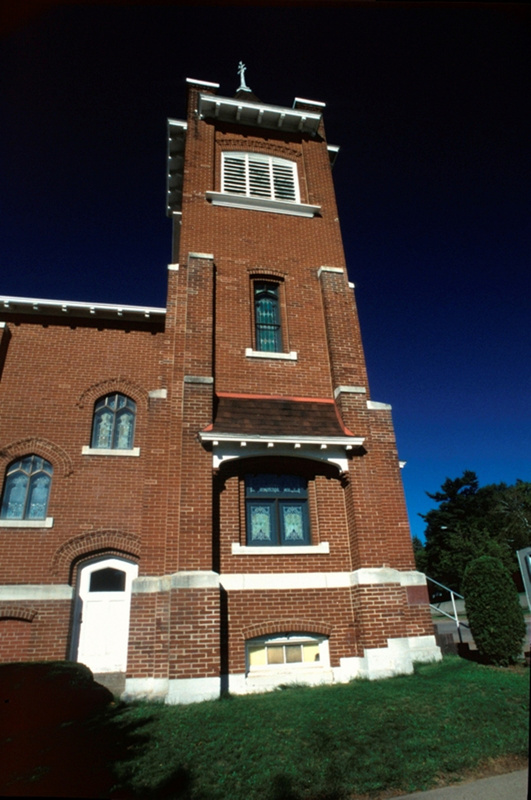 Today, some LCMS congregations call that worship “Divine Service”. I had images of Lutheran clergy leading bible studies, etc. 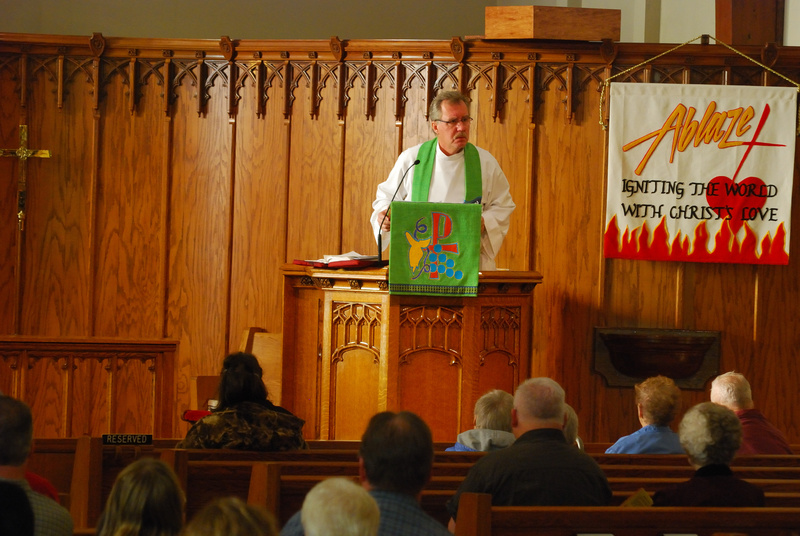 I did not have images of pastors presiding over a worship service. At least not yet. Over the years, I had gotten to know my pastors and the work that they do both that which is seen and that which might be a little obscure. Celebrating the liturgy and presiding over Holy Communion is just part of the working life of a pastor. Preaching is a part of it. One of the things that pastors love to do is visiting. Pastors bring the bread and wine; the body and the blood of the Lord Jesus Christ to the sick, the elderly and shut-ins. At this, they bring the assurance of hope to the dying. The title “pastor” stems from the latin meaning “shepherd”. the chief pastor of the church is Jesus Christ. After all, He is the Good Shepherd. Pastors are often caught up in the dirty work of the day-to-day affairs of the congregation. That part is the most taxing. The business of the church is people. Imperfect human beings who are often stubborn unsupportive to change, etc. So I pray for my pastors and the valuable work that they do. Earlier today, my pastor, the Rev. Gary Schultz at Trinity Lutheran here in Wausau http://www.trinityonstewart.org, used this image as a Power Point slide for a sermon based on Luke 15:1-10 entitled “Lost, but Not the TV Show. The weather conditions outside were exactly the same as when the photo was taken, cloudy. 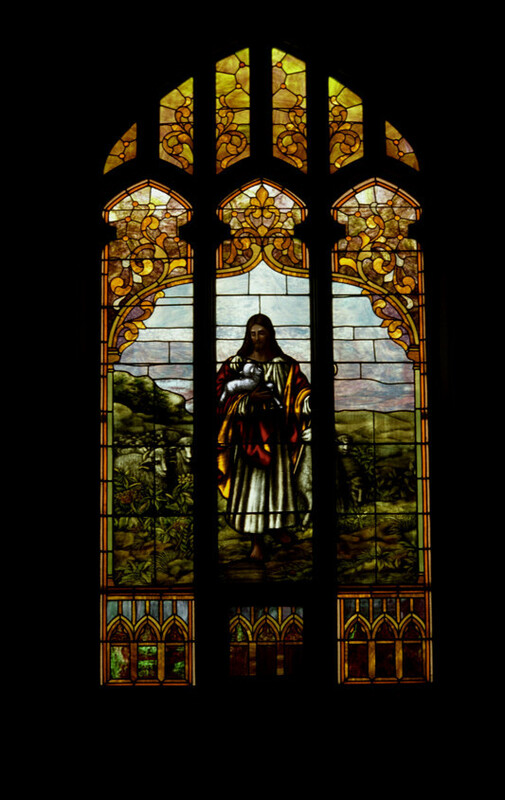 Those conditions provide perfect lighting for stained glass windows as the light is even. Otherwise Jesus would have an over-powering halo that would wash everything else out. Instead, we see Jesus as he is. He is the good shepherd who will seek and save the ones who are lost. All of us, especially me, would be lost. I do photography because I have the gift of sight and I want to share with the world the things that I see and are beautiful. This window stands out because it is displayed as it was photographed with only the light that shines through it. The house lights in the sanctuary were off that afternoon and I had the sanctuary to myself. The darkness that surrounds the window with its wooden tracery allows the light from outside to bring the image alive in itself. After all, Jesus is the light of the world!